I expect some excellent comments on this one. Don’t disappoint. 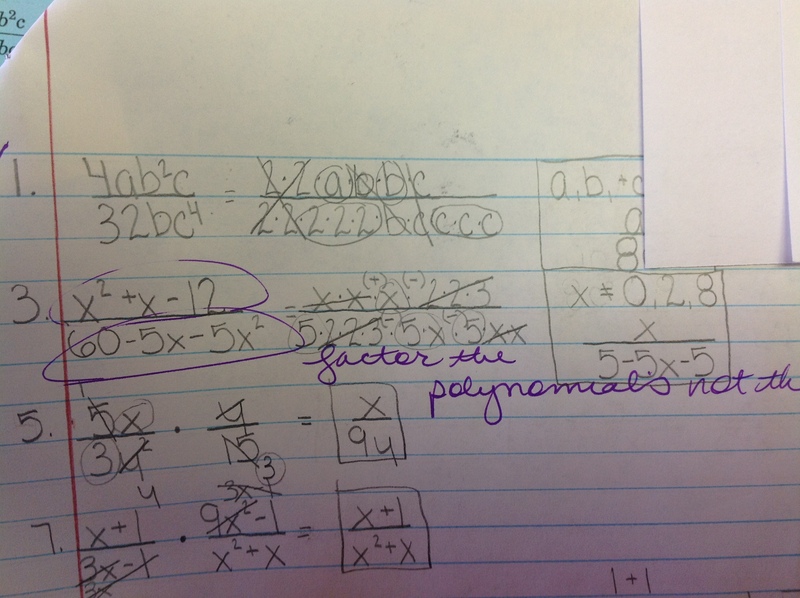 Posted in Arithmetic with Polynomials and Rational Expressions, factoring, Feedback.